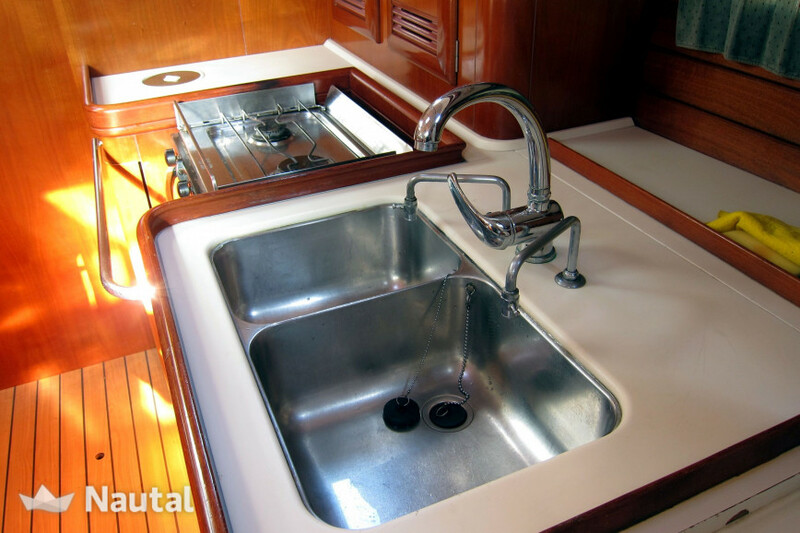 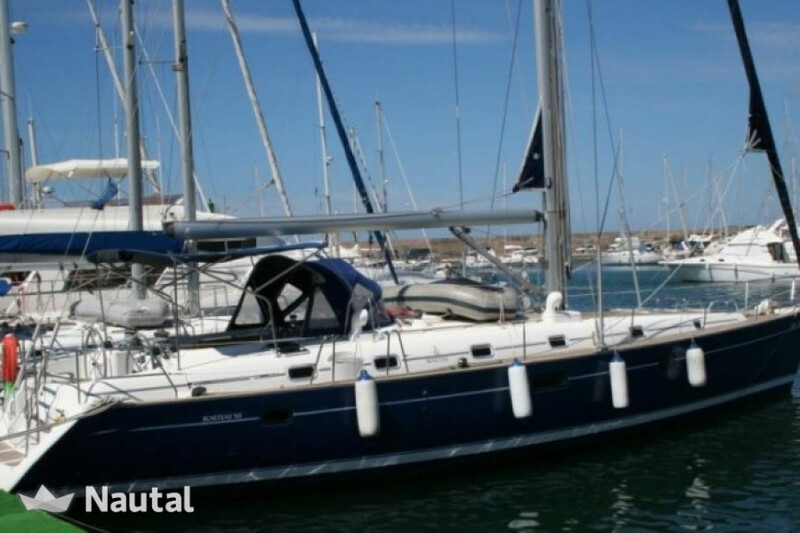 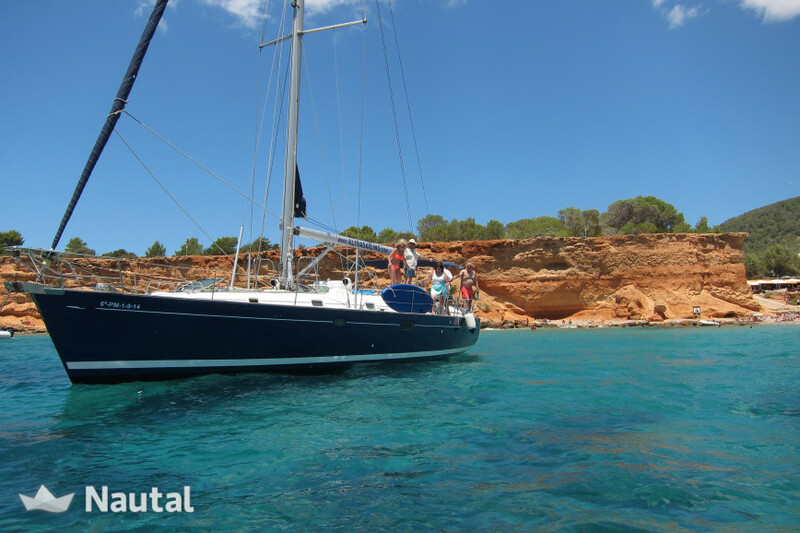 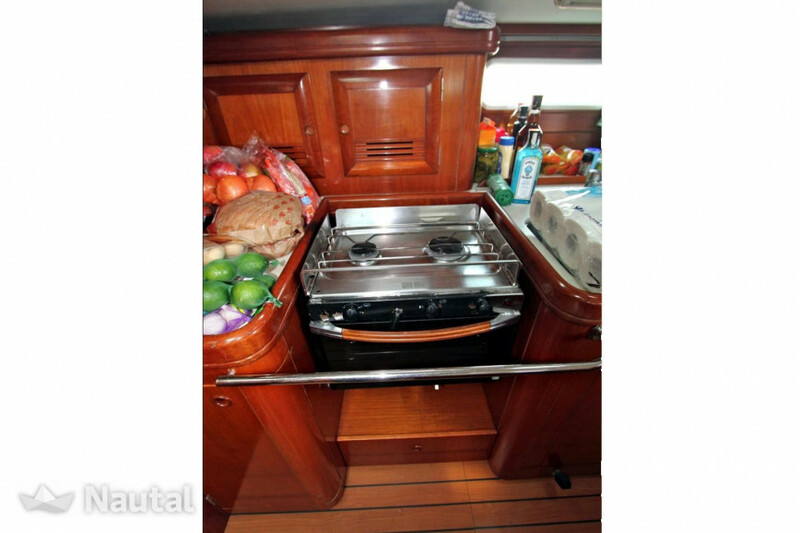 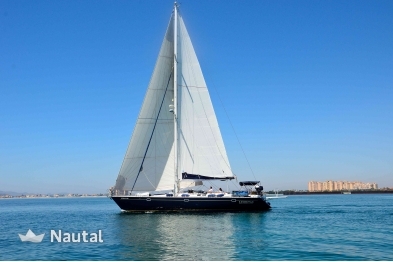 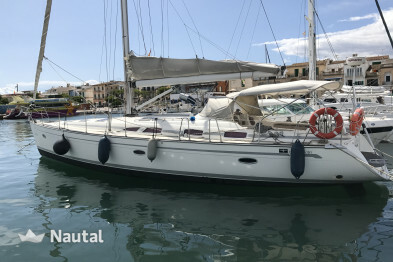 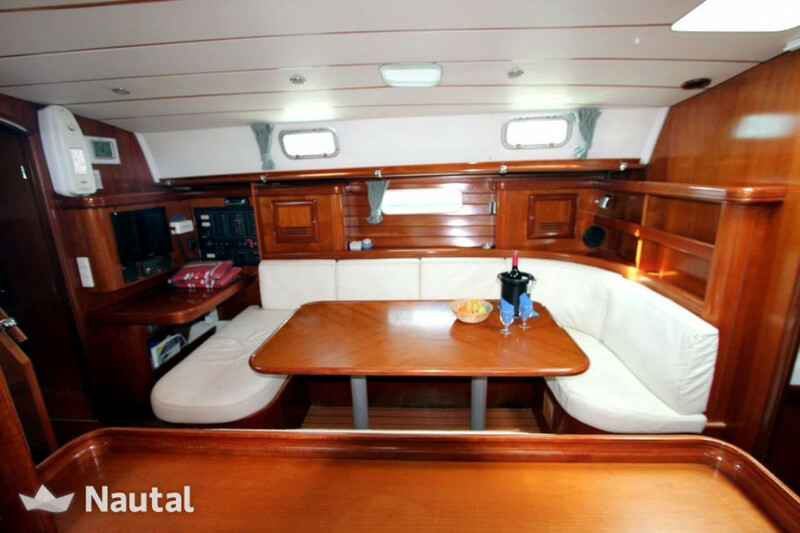 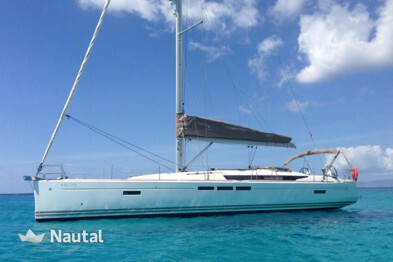 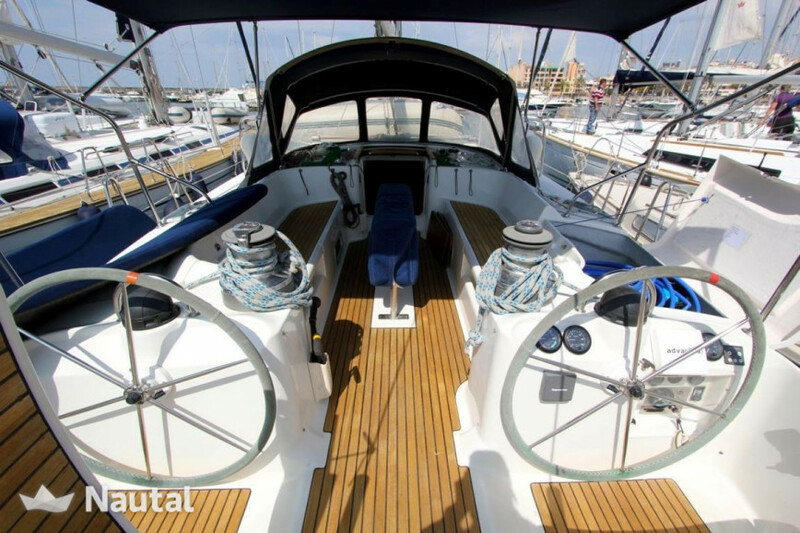 Wonderful Beneteau 50 for rent in Ibiza. 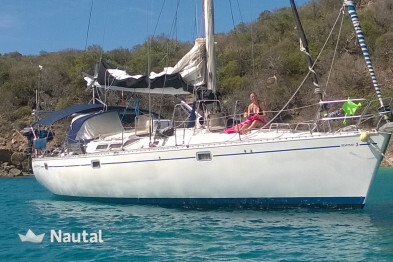 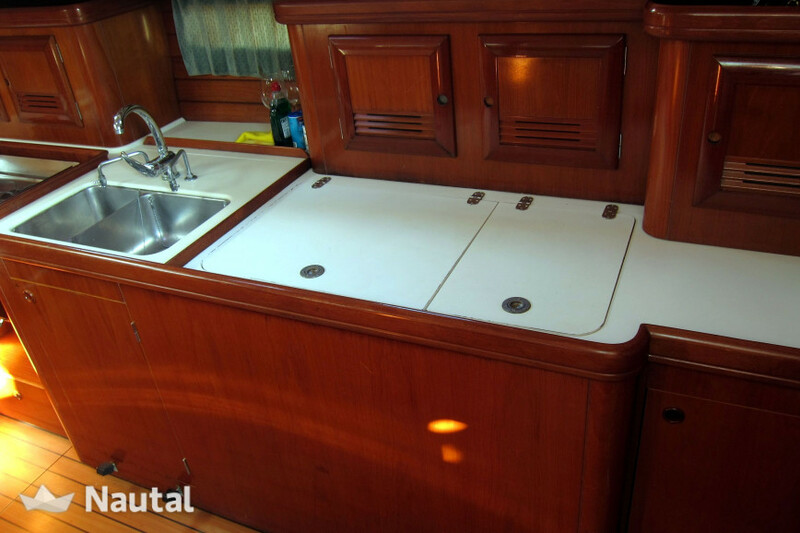 With 15.5 meters of length it has capacity for 12 people (including the skipper). 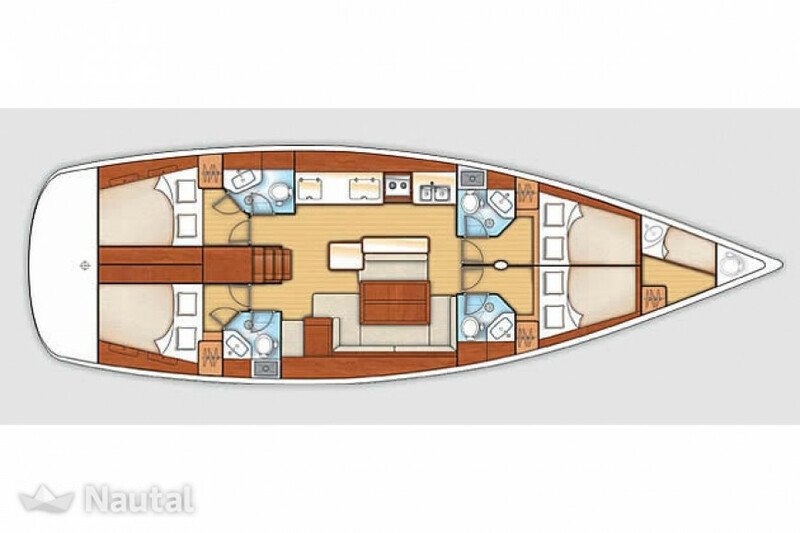 Inside, we find 5 cabins, 5 bathrooms and a very spacious living room in which to live on board. 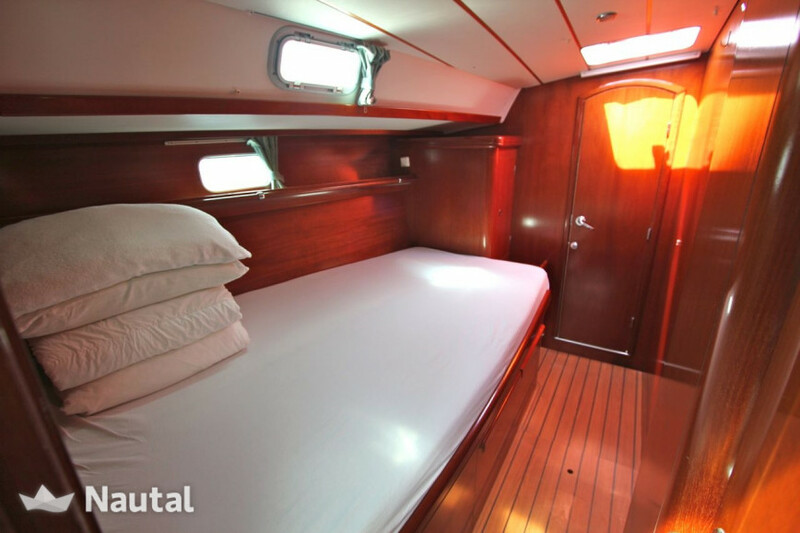 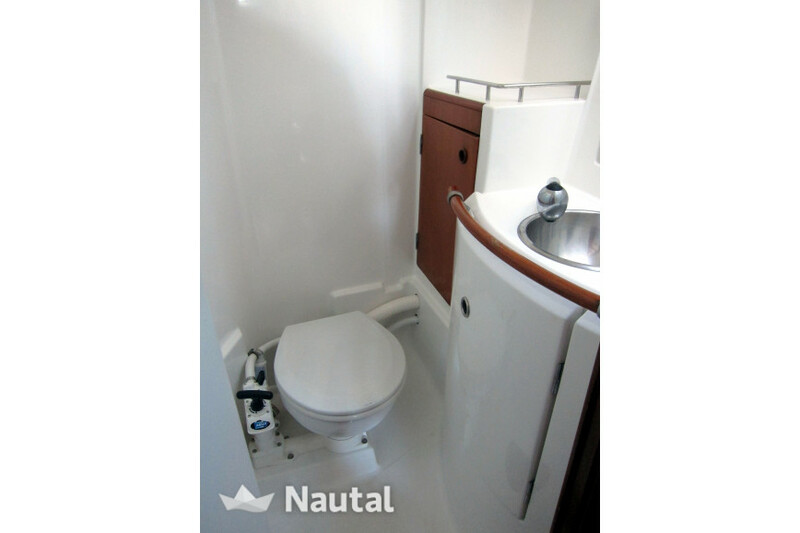 One of the cabins is that of the skipper, only accessible from the deck of the ship. 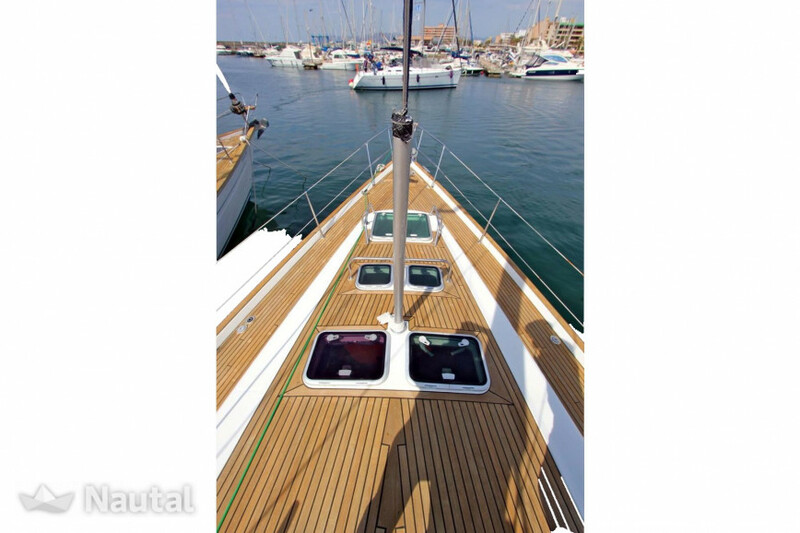 The exterior, in its spacious teak deck you can enjoy the spectacular sunsets of Ibiza. 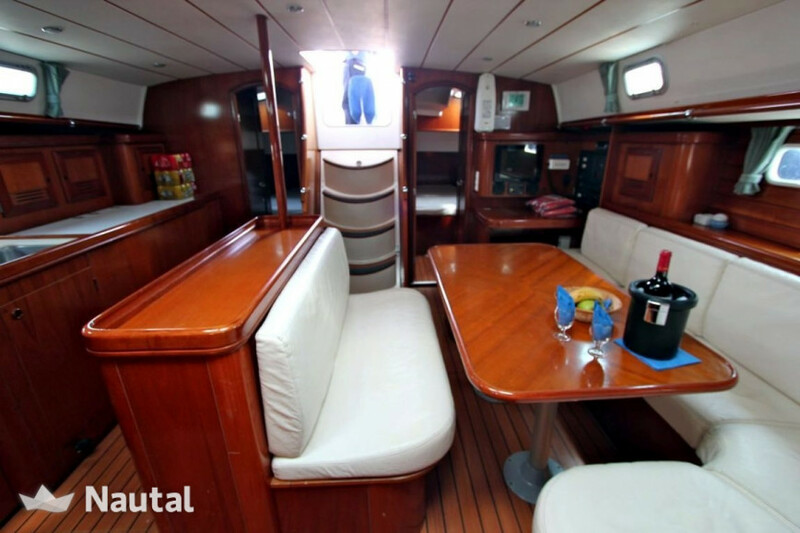 Perfectly equipped to make your vacation an unforgettable experience. 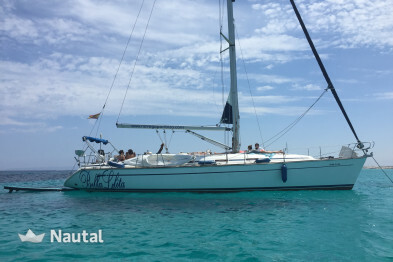 The experienced skipper will take you to know the best corners of the Balearic Islands without you having to worry about anything other than enjoying yourself. 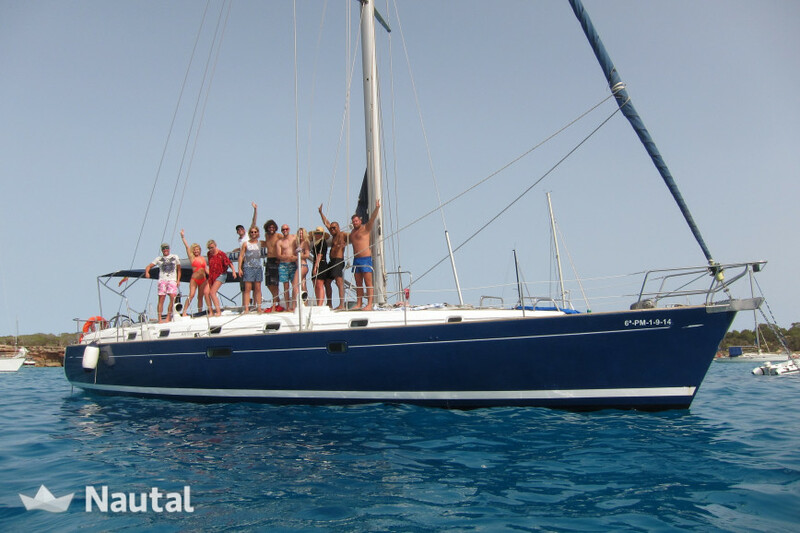 During the high season, in the weekly rentals, we include Saturday night (boarding day) and Friday night (disembarkation) moored at the Ibiza Yacht Club. 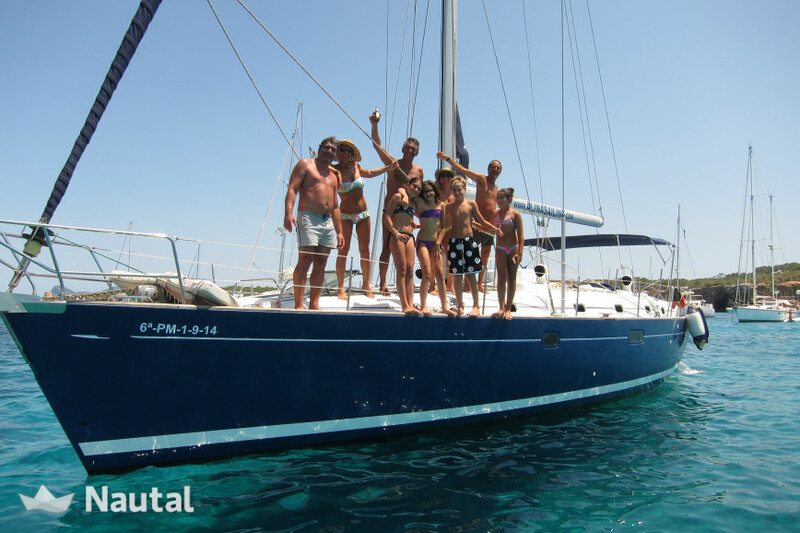 In the weekly rentals, during the high season, the mooring at the port of Ibiza "Club Náutico de Ibiza" is included on Saturday of embarkation and on Friday night, prior to disembarkation. 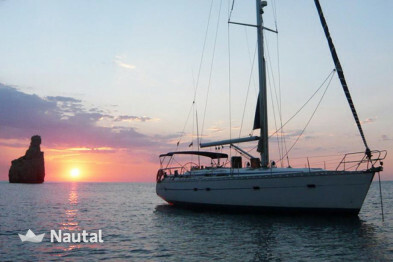 In this way, our clients will be able to enjoy the Ibicencan night with their boat moored in port. 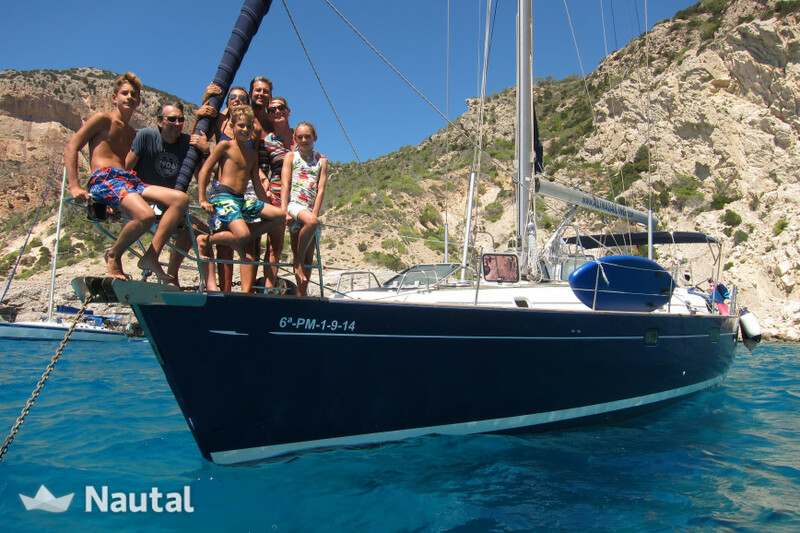 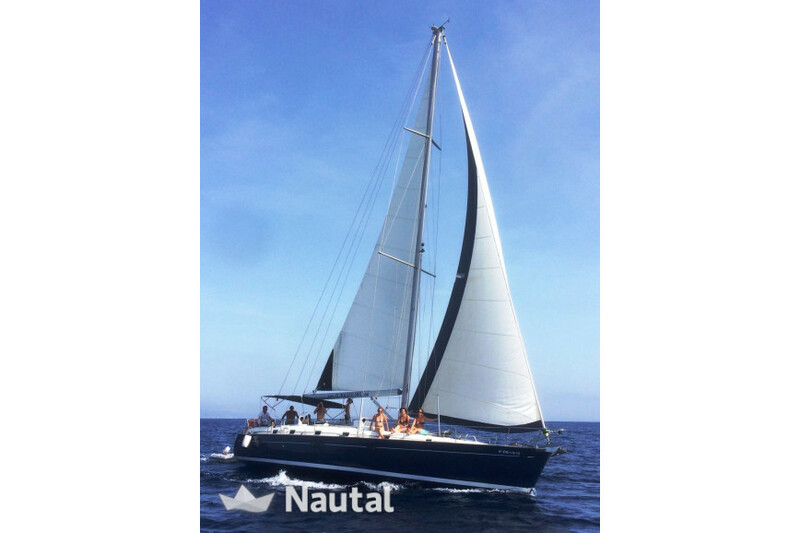 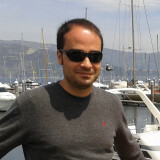 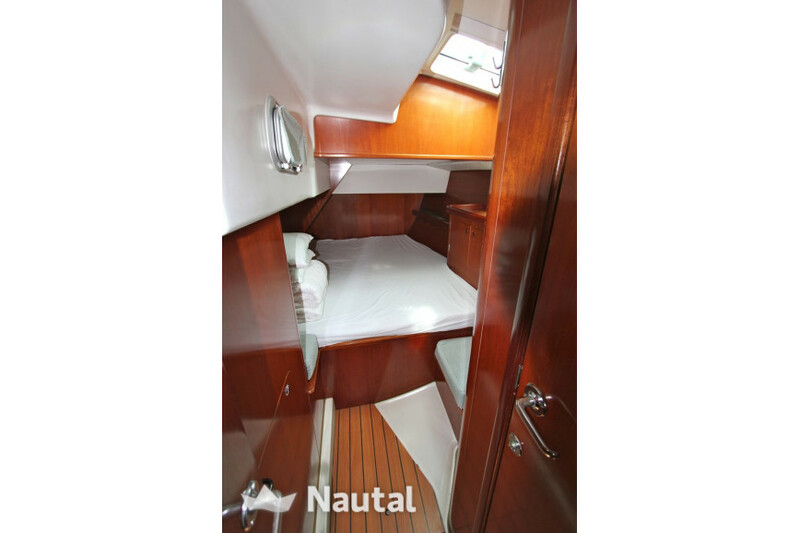 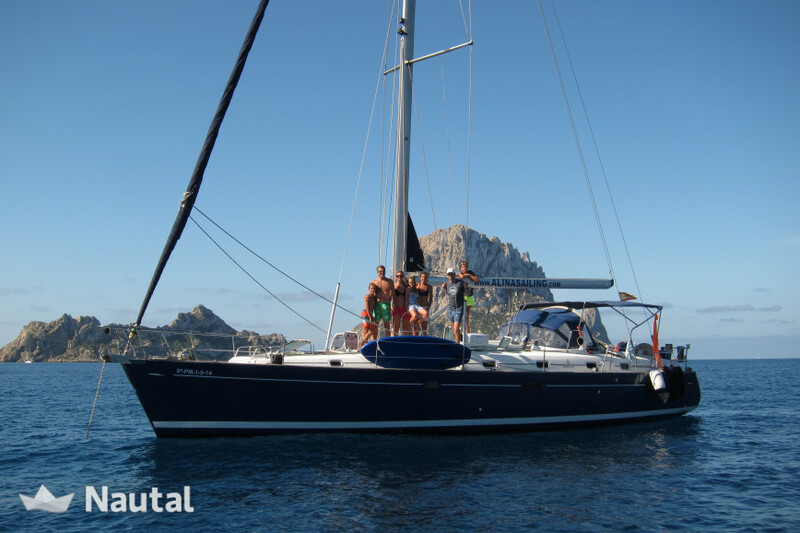 Nautal accredits that Ignacio is an expert in Port d'Eivissa and will recommend the best sailing routes for you.